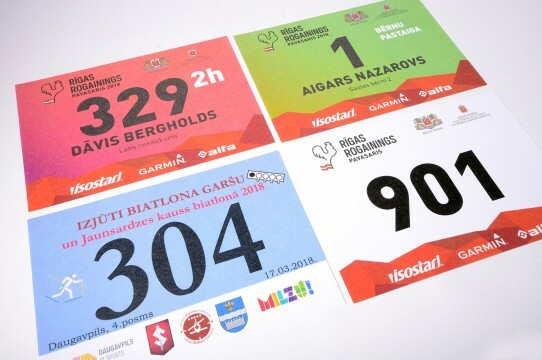 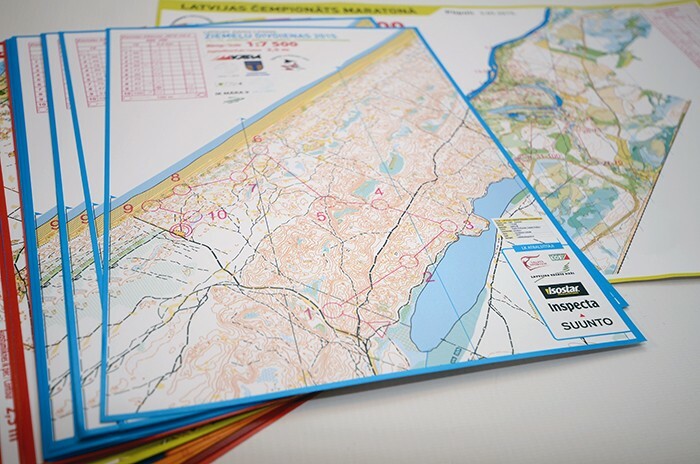 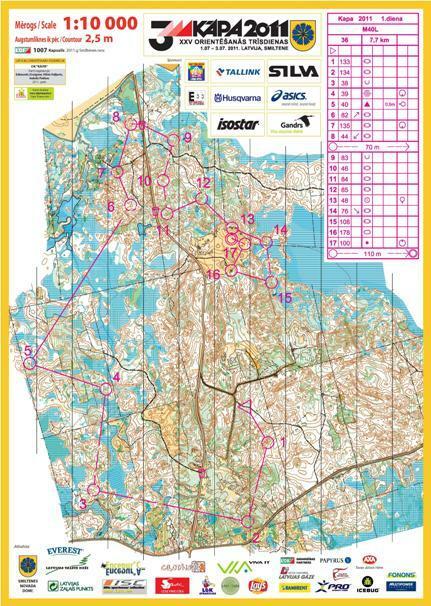 Digitally printed high quality maps for orienteering. Other types of paper available as well as water proof paper. 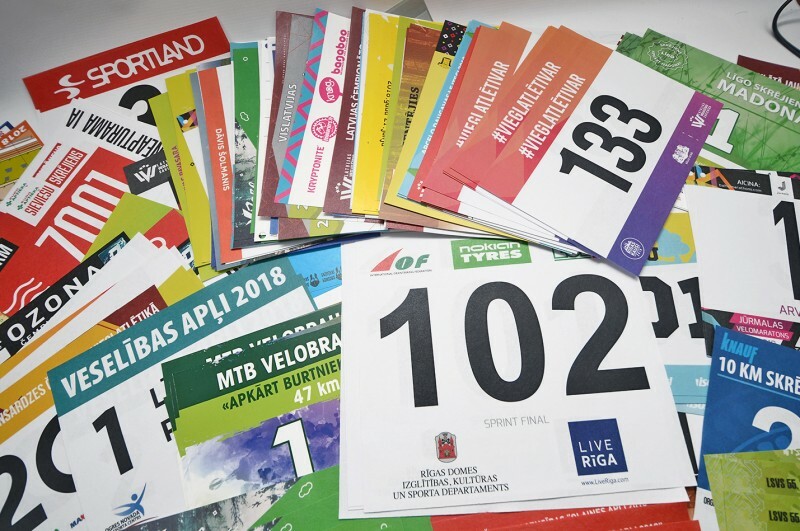 Ask about a map you are interested in – we will produce any size and quantity of orienteering maps. 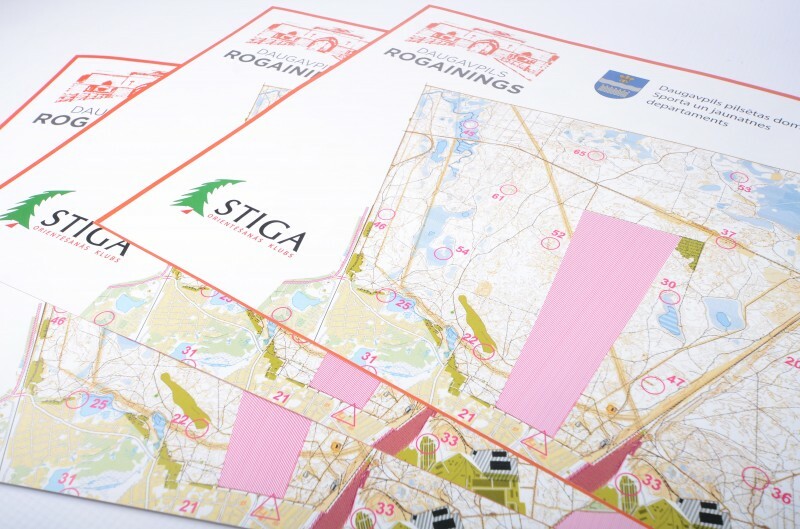 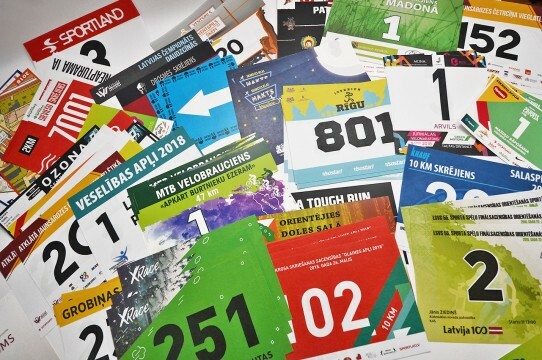 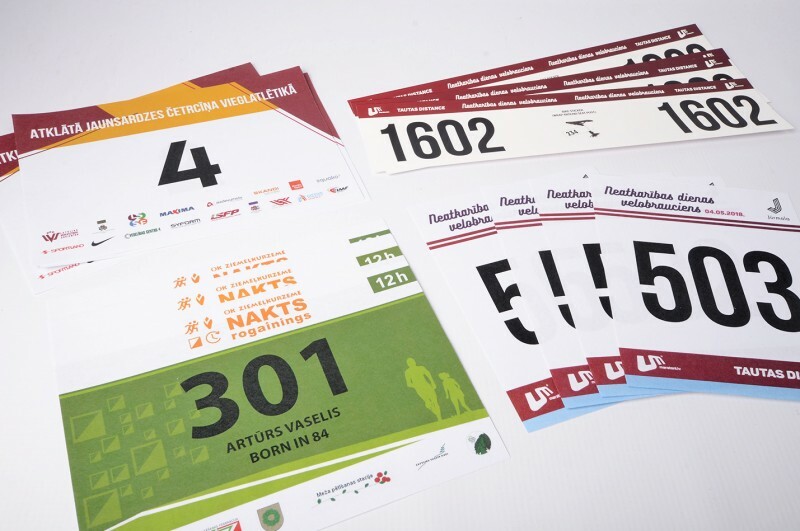 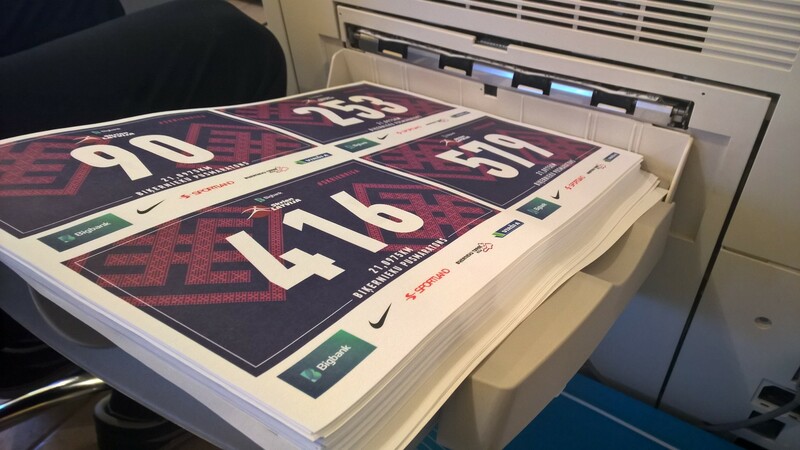 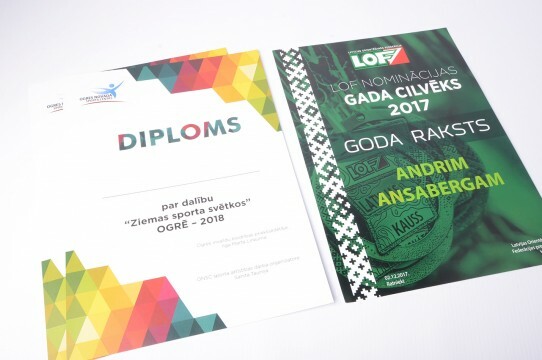 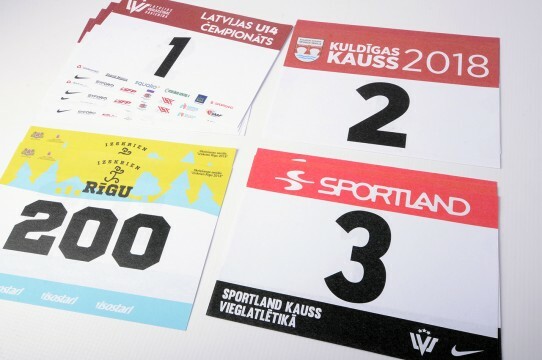 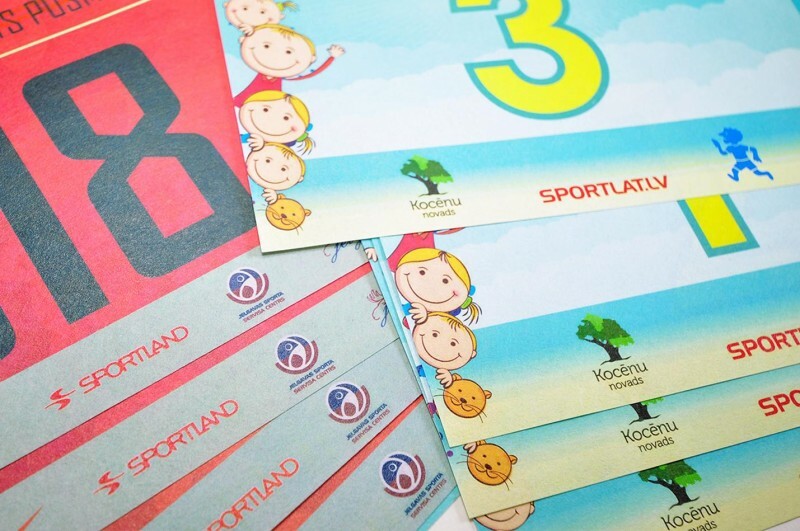 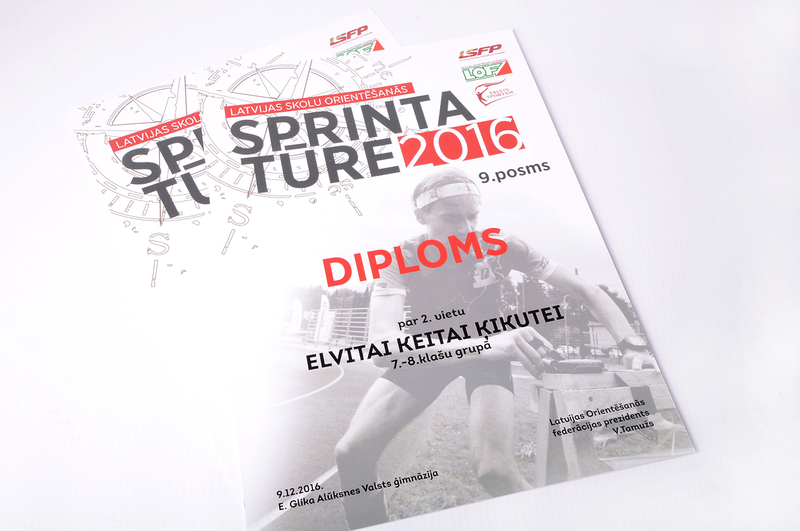 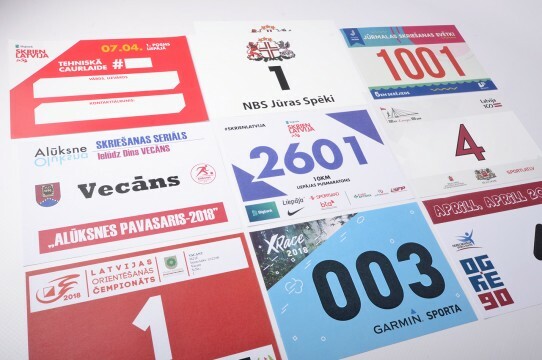 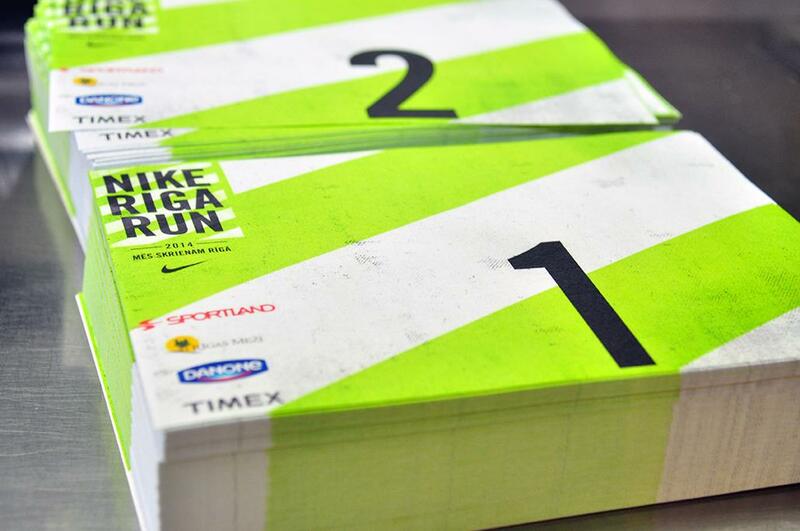 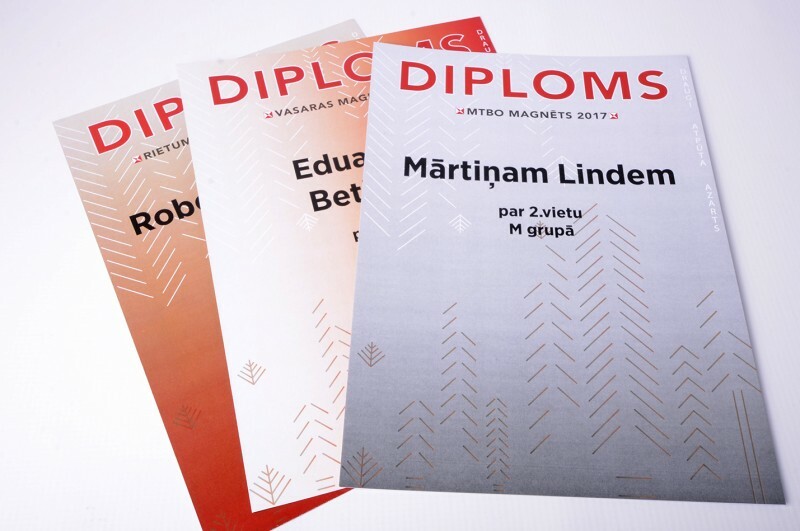 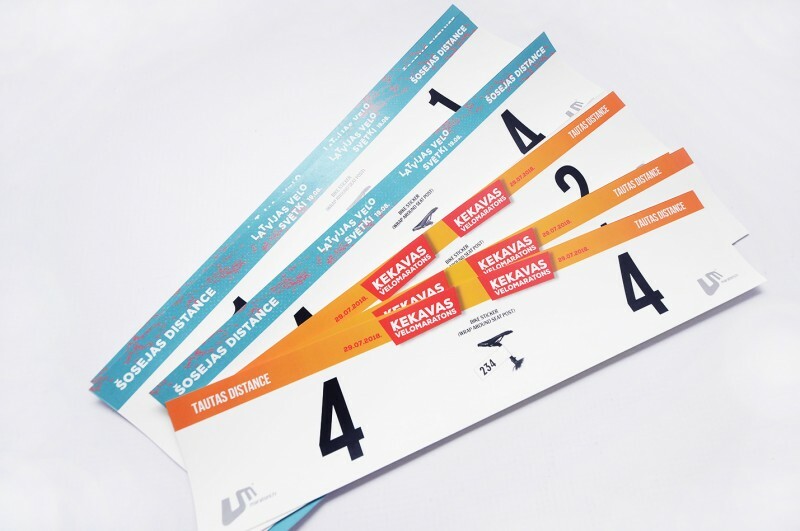 We have 12 years of experience in printing orienteering maps..
Poliafoam (1mm thick and applied with imprinted lable). 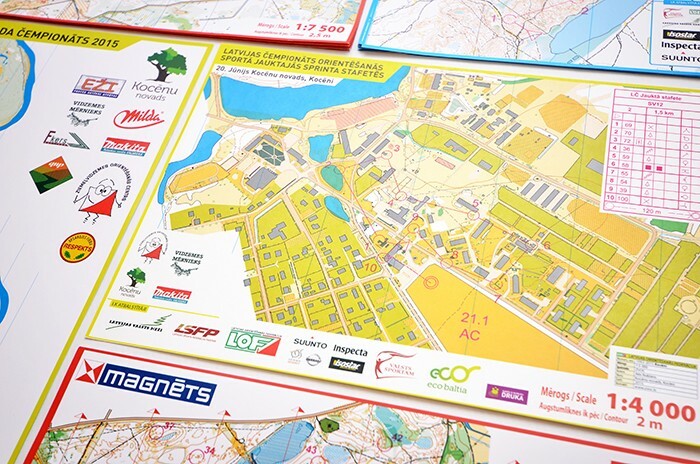 A4 (210x297mm) 200g ofset paper.